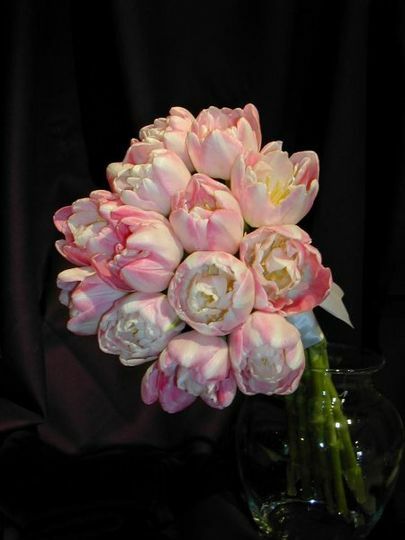 About Philip Combs Design, Inc.
At Philip Combs Design, Inc. the world is our garden and flowers are art. 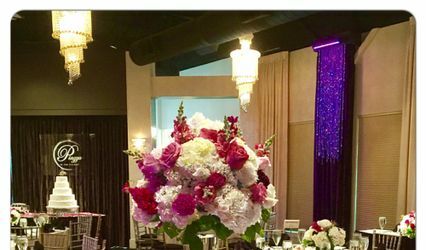 We produce upscale weddings and events that are designed just for you. 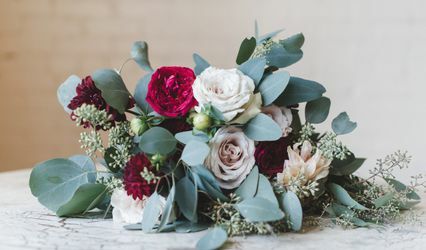 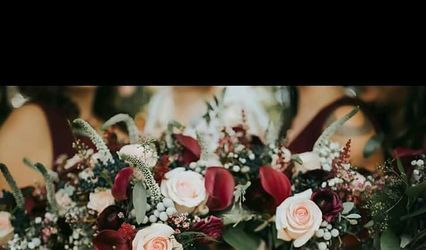 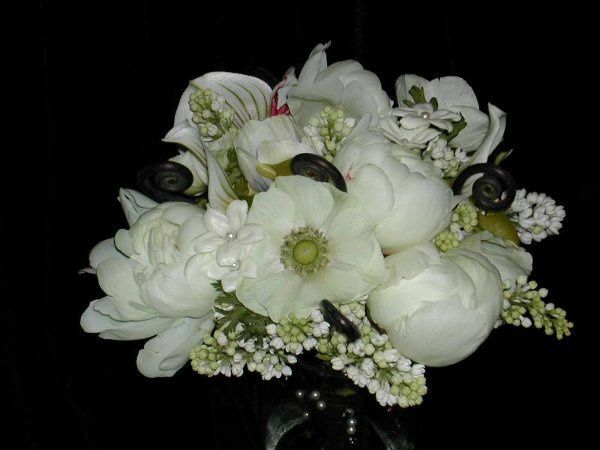 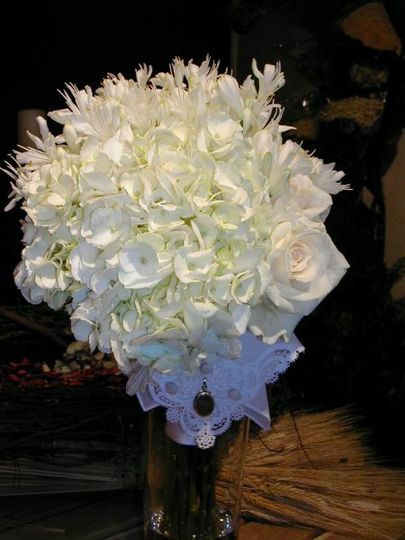 Philip is an award winning Master Florist and has been featured in many publications and on television. 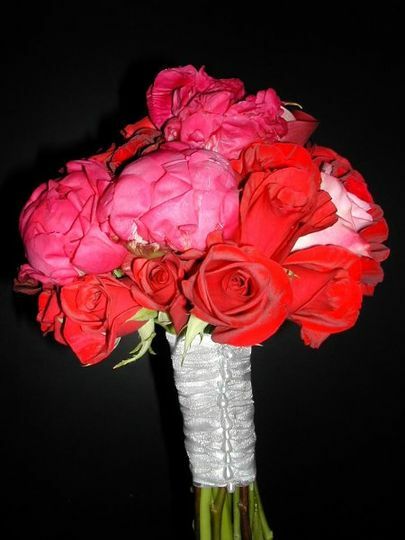 He has traveled the globe and has been taught design by the best floral artists in the world. 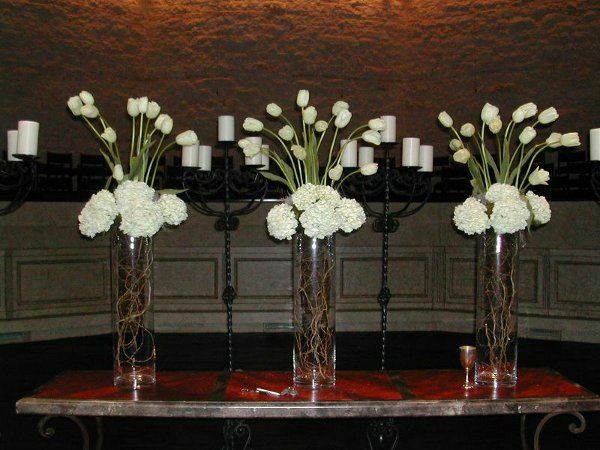 No matter what floral style or look you like, Philip Combs Design can accomplish it for you.